The perfect setting personalised for your needs. Here at Grimscote Manor we have a very unique setting for your special celebration. 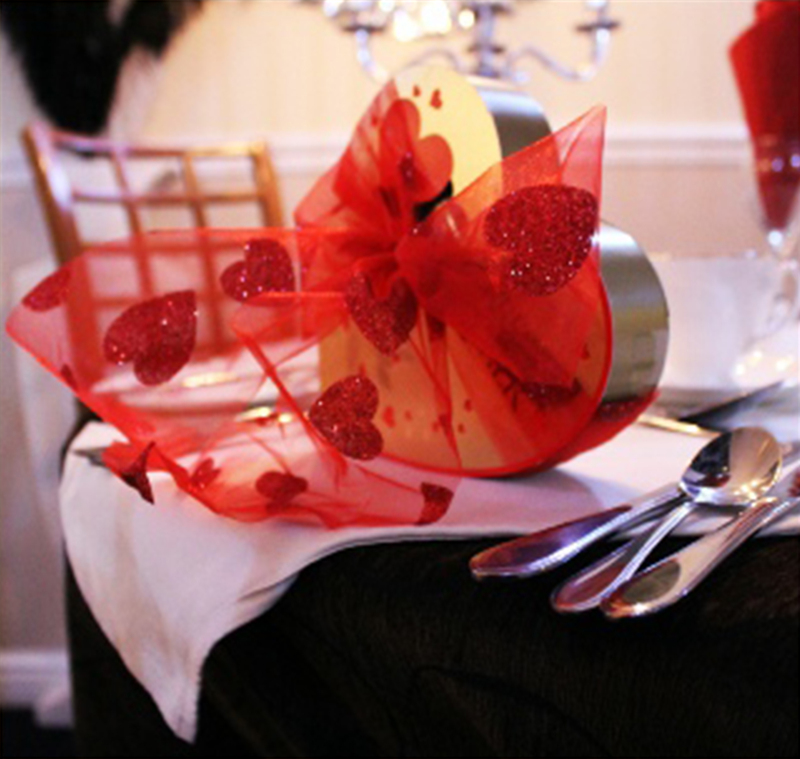 No matter what the occasion our hosting team have decades of experience and specialise in offering that personal touch. Grimscote Manor can provide conferencing facilities for up to 60 people in our George Lewis Suite. In additions we have our Guild room which holds up to 25 people. Pop in or give us a call and we will be able to suggest the perfect room for your requirements. 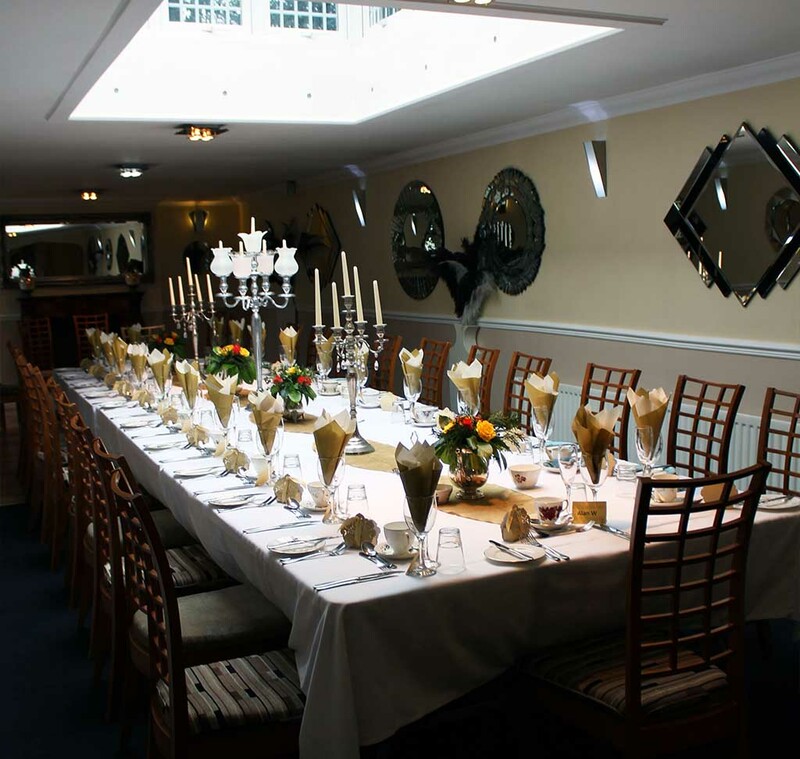 For those less formal requirements our private dining options will help to make your celebration or function memorable. With a choice of three private dining suites to enjoy to yourselves for up-to 5 hours – we can cater for lunch or dinner for parties of at least 10 upwards. Enjoy our Mini À la carte menu expertly cooked from scratch, featuring fresh produce grown in our own veg gardens. 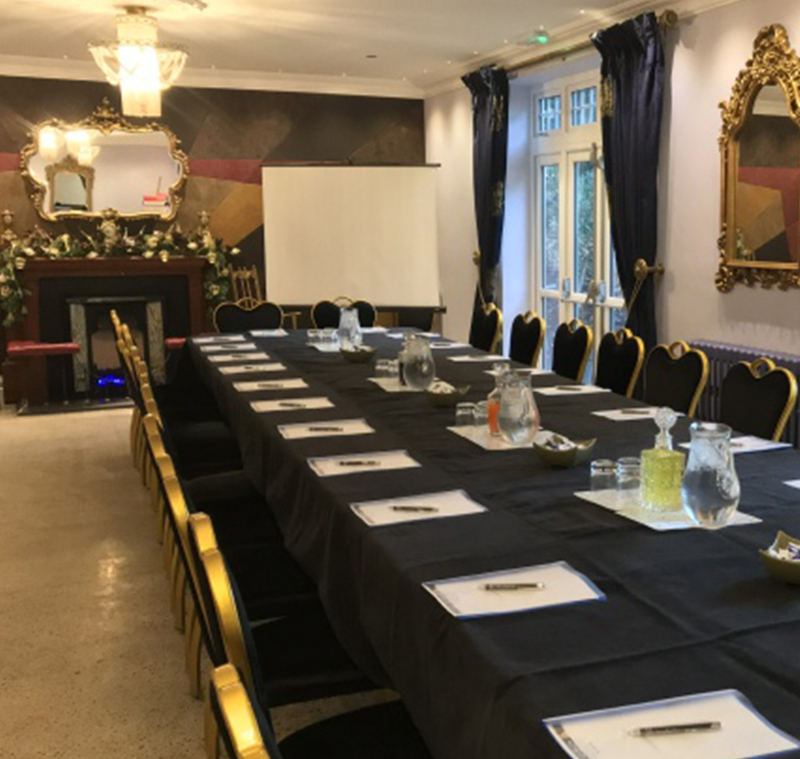 With amazing transport links nearby we offer a wonderful setting for small conferences and meetings; with superb catering and refreshment availability. Our suites can accommodate a variety of layouts with full presentation facilities and can accommodate for up to 60 people. 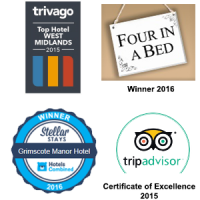 Here at Grimscote Manor we pride ourselves on the way we treat our guests like family. 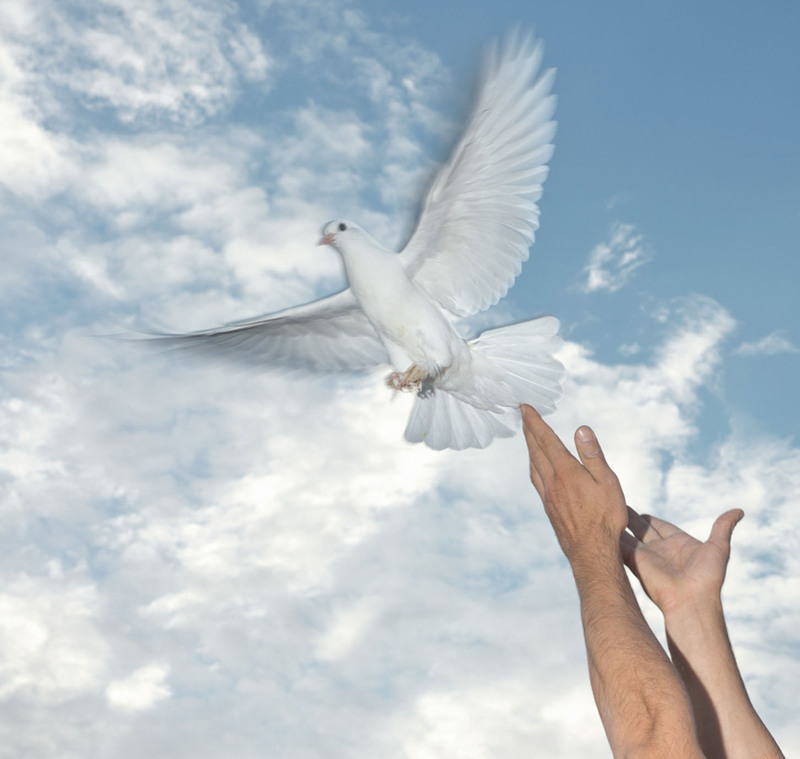 You can rest assured that on an emotional day our experienced team will handle all of your needs, making your day as stress-free as we can, giving you time to remember happier times. 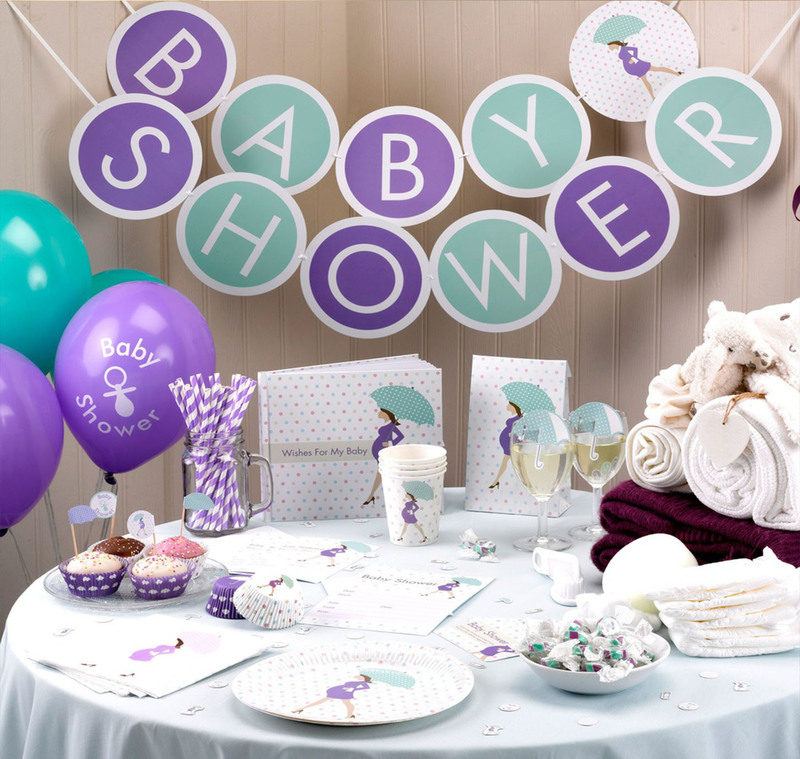 We love welcoming Baby Showers and Gender Reveal Parties to Grimscote Manor with fully customizable suites, catering and mocktails & cocktails. Make a special day one to remember in our beautiful grounds. The perfect romantic setting for you and a loved one to escape. Explore our four acres of mystical woodland and landscaped gardens and relax within our boutique hotel; then for dinner let us spoil you with a choice of fine dining options and prosecco. 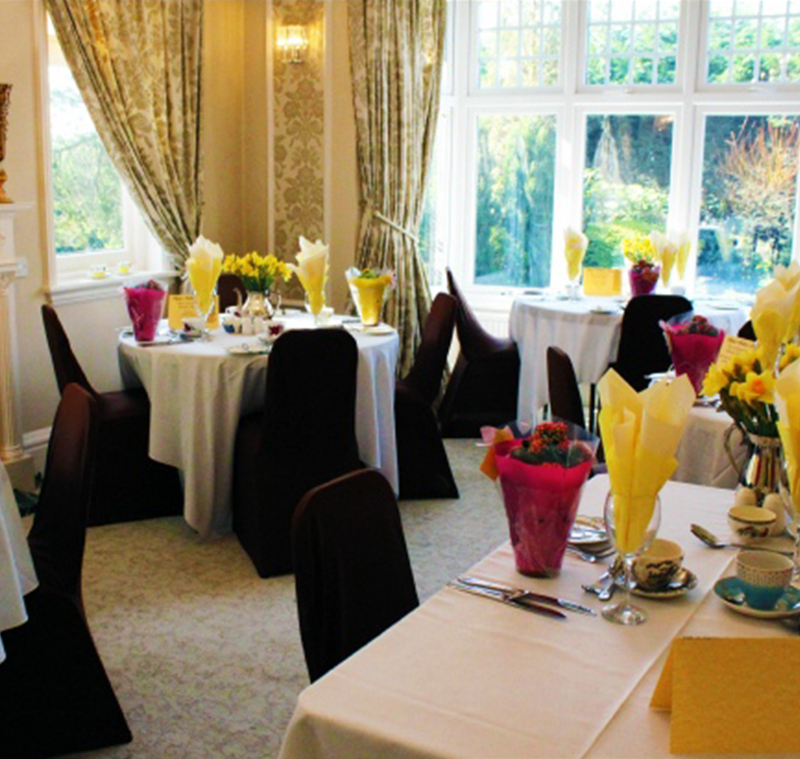 Spoil mum this year by bringing her to celebrate and dine in our beautiful hotel and grounds. With an exquisite 3-course meal, a large selection of desserts, and a gift from us we’ll be sure to put you in her good-books. 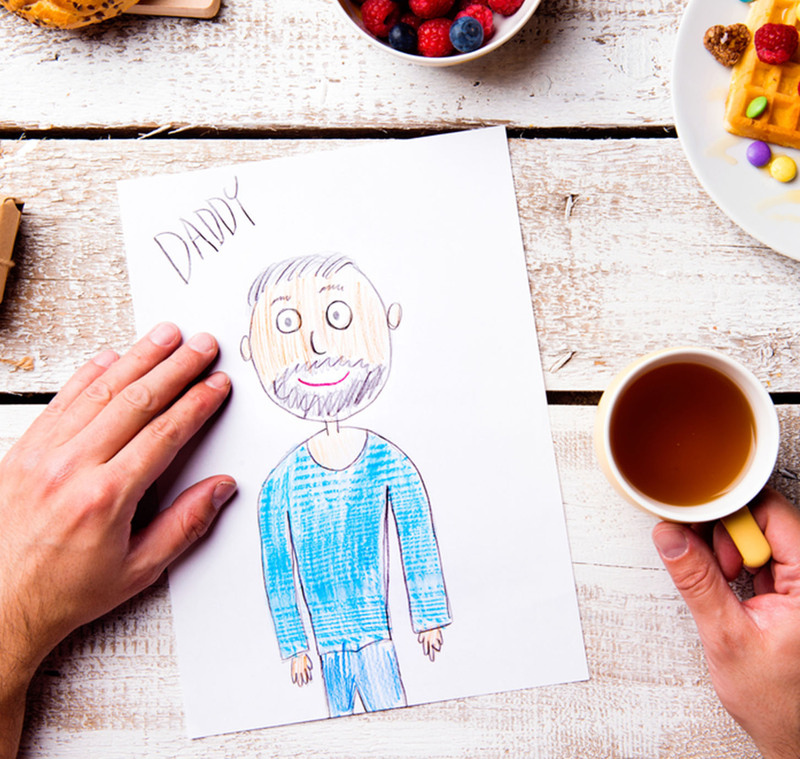 Show dad just how much he means this year by treating him to a special father’s day lunch at Grimscote Manor. He’ll be sure to enjoy our authentic, deliciously filling menu with his choice of desserts! All welcome from Badminton Groups, choirs, ladies clubs, or best mates annual meeting. 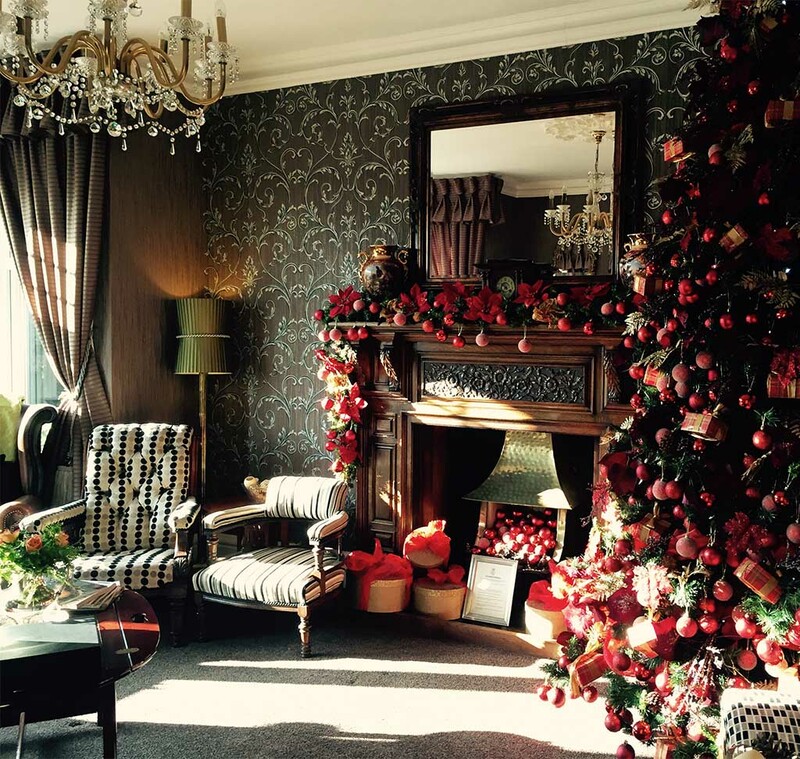 We specialise in the age groups from 40 upwards, were a little bit of extra attention and spoiling never hurts, and surround yourselves with a little bit of extra Christmas spirit. 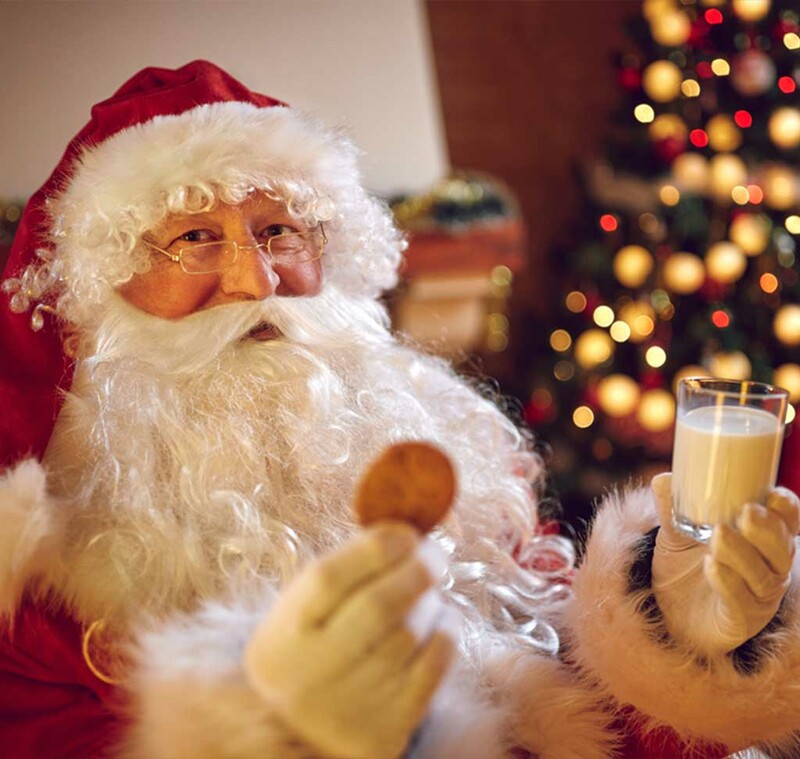 We are very lucky that every year Mr. Claus chooses to stop by at Grimscote Manor and just loves to catch up with all the good little girls and boys over breakfast. We hope to give the opportunity to start a new family tradition with special memories for all generations. Pop in and let us show you our function rooms. Our friendly staff are on hand to discuss the needs of your occasion. Send us an email with your occasion, dates and requests.